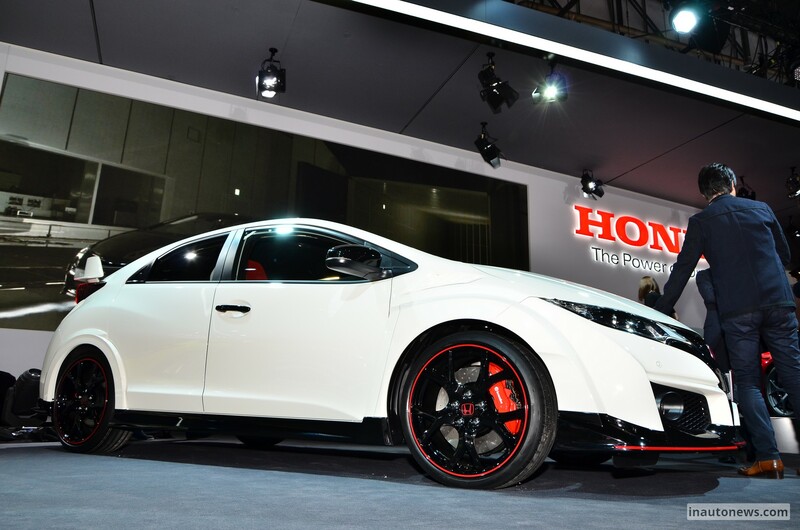 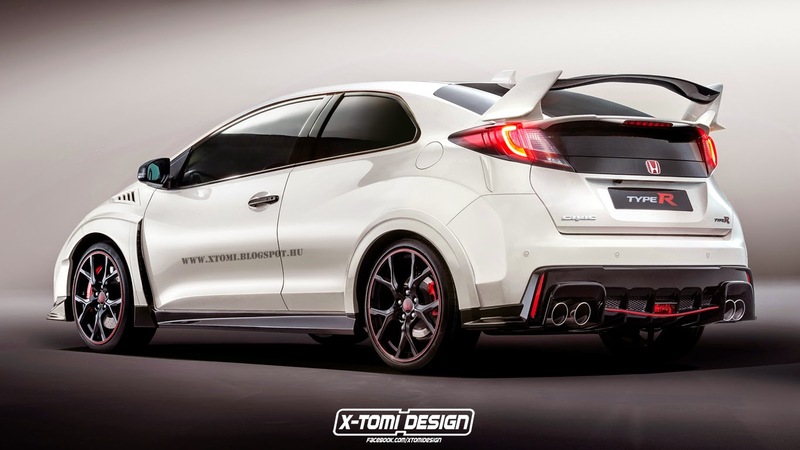 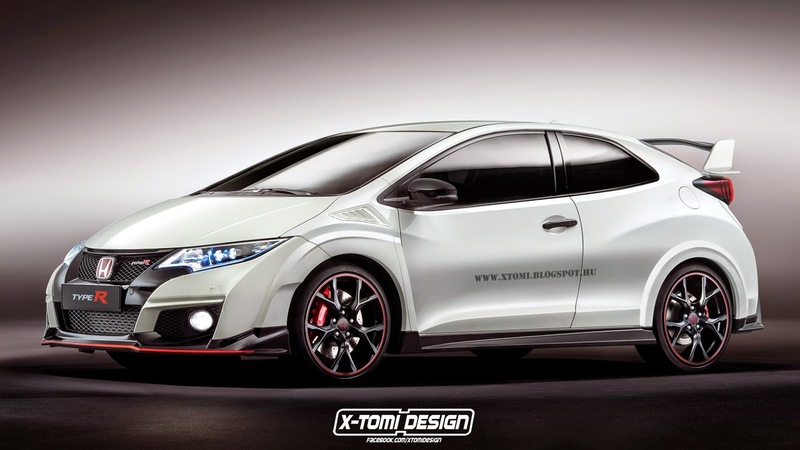 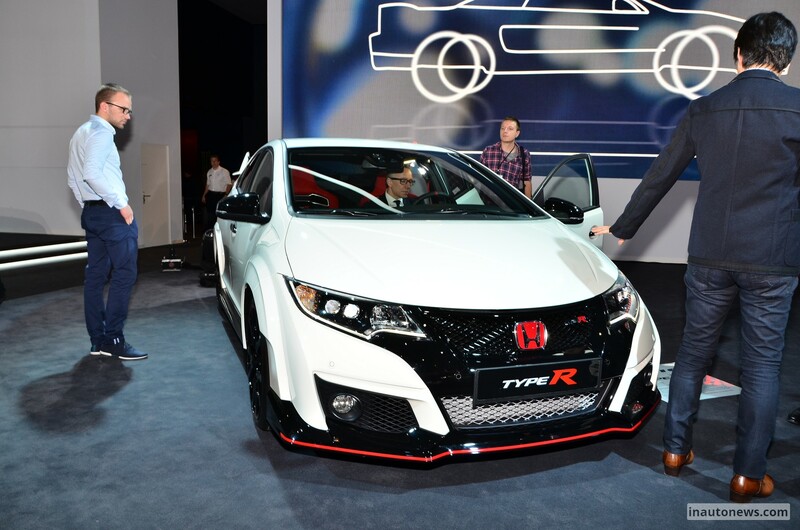 The recently unveiled 2016 Honda Civic Type R at the 2015 Geneva Motor Show is popping up in our news again, this time through some renderings signed by the one and only X-Tomi Design, renderings which showcase the model in a three-door body style. 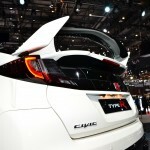 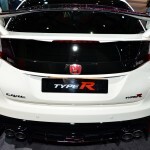 We are one hundred percent sure that the 2016 Honda Civic Type R will never be launched in a three-door body, as the company has always opted for the 5-door body styling, so this might be regarded just as an imagery exercise. 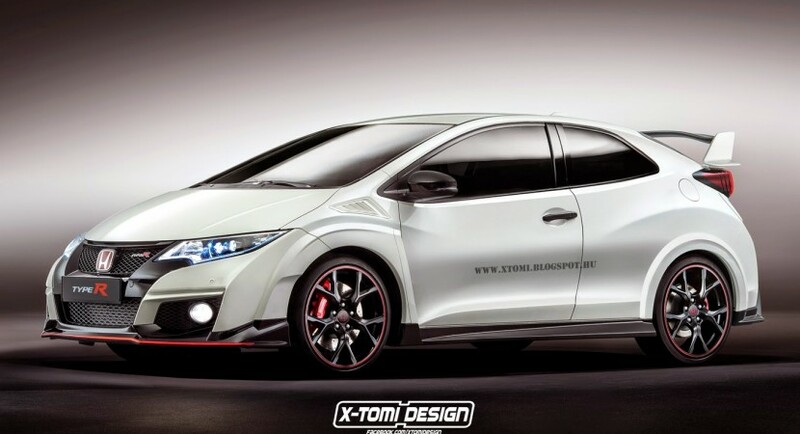 But other than that, is fun to imagine such a model. 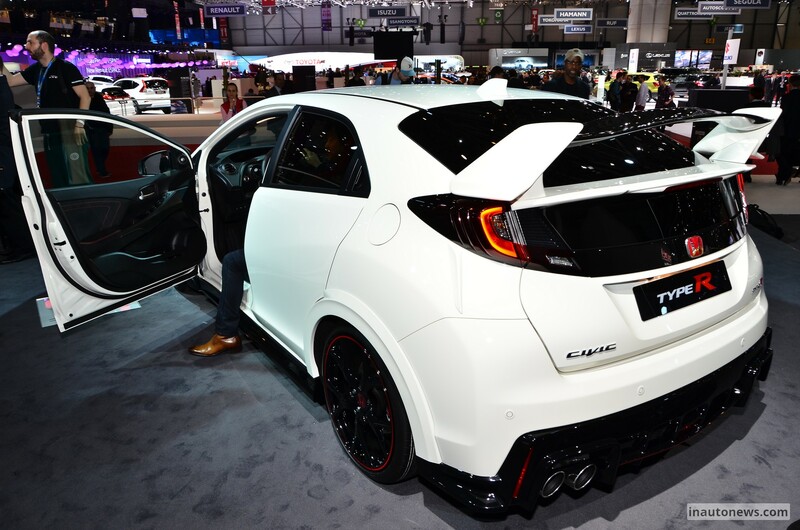 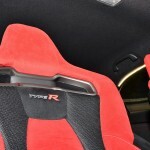 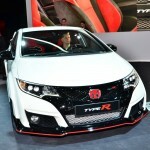 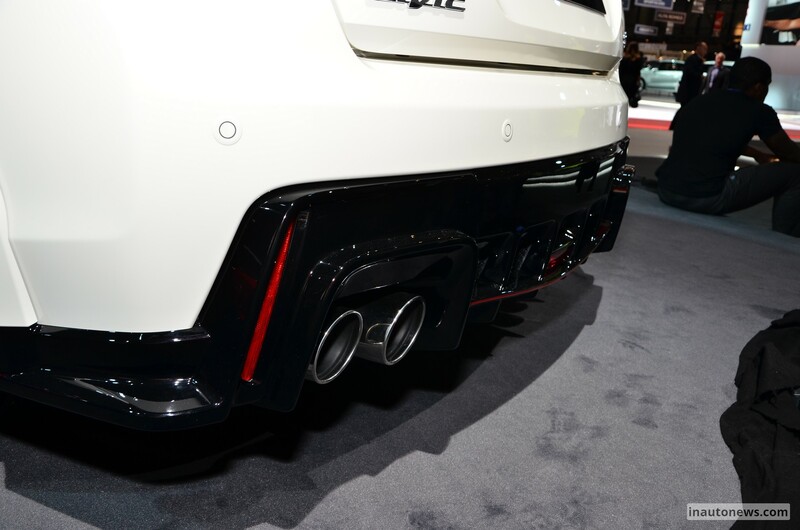 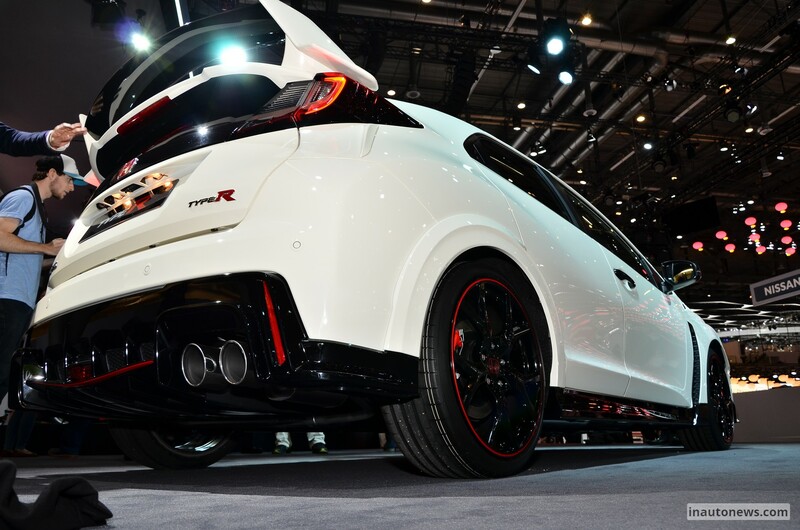 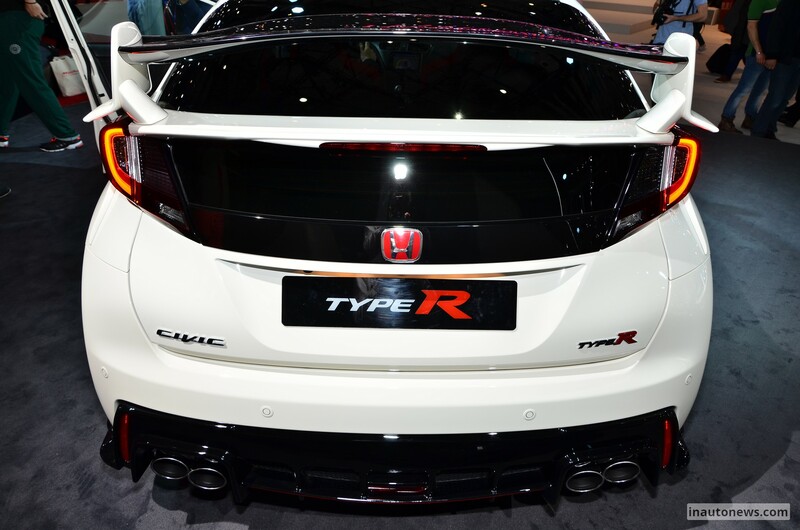 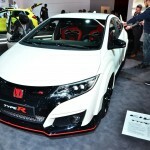 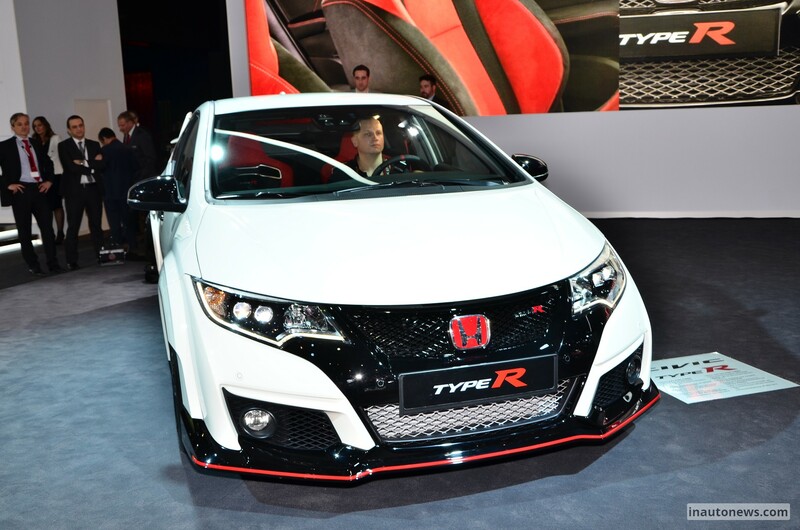 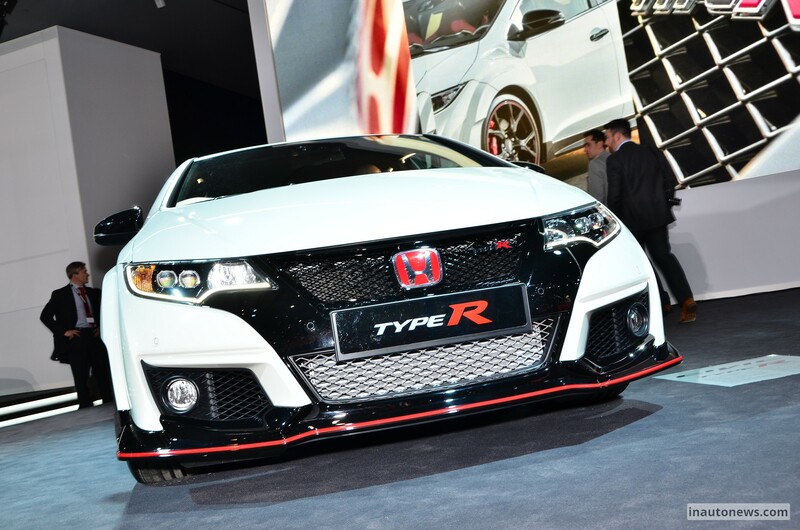 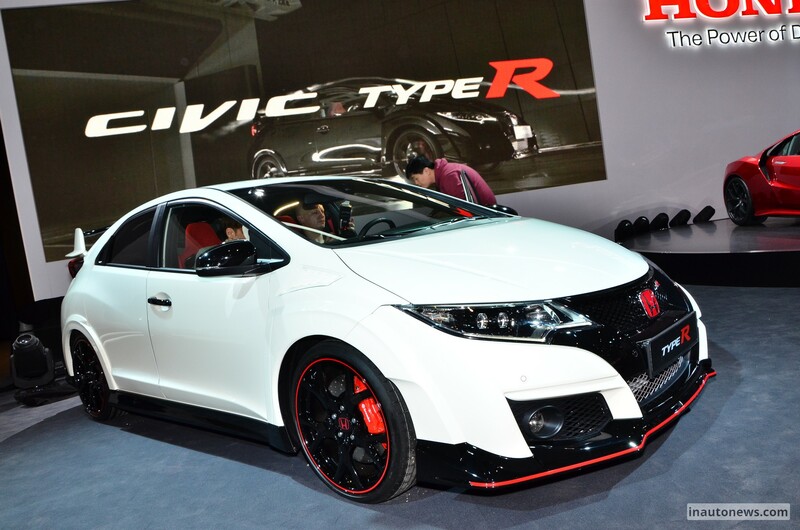 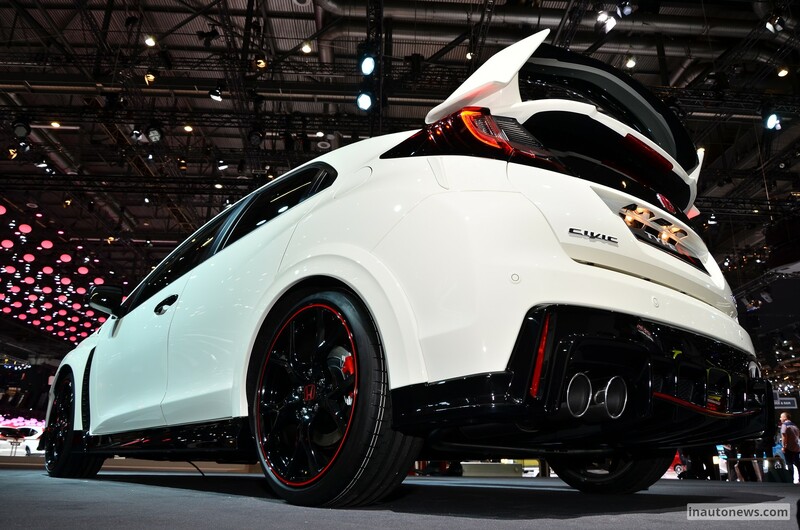 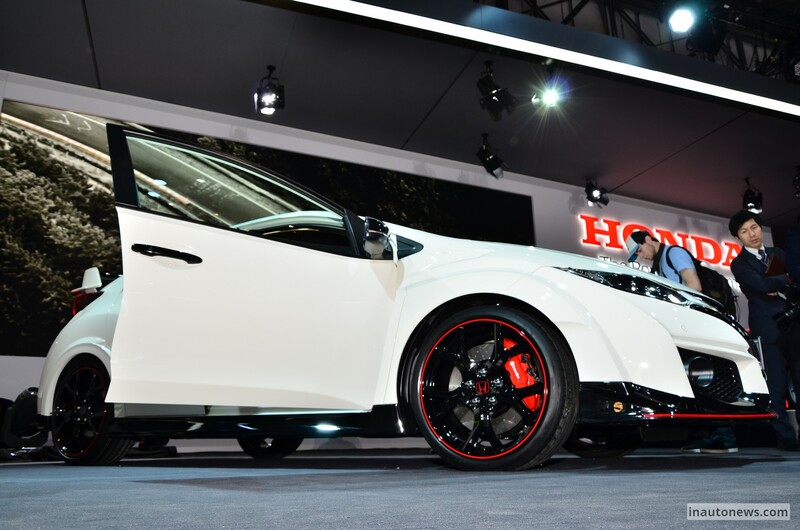 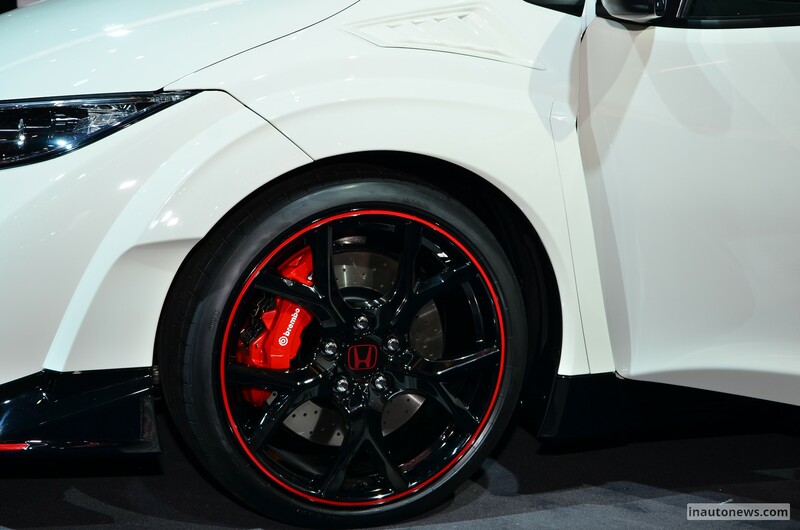 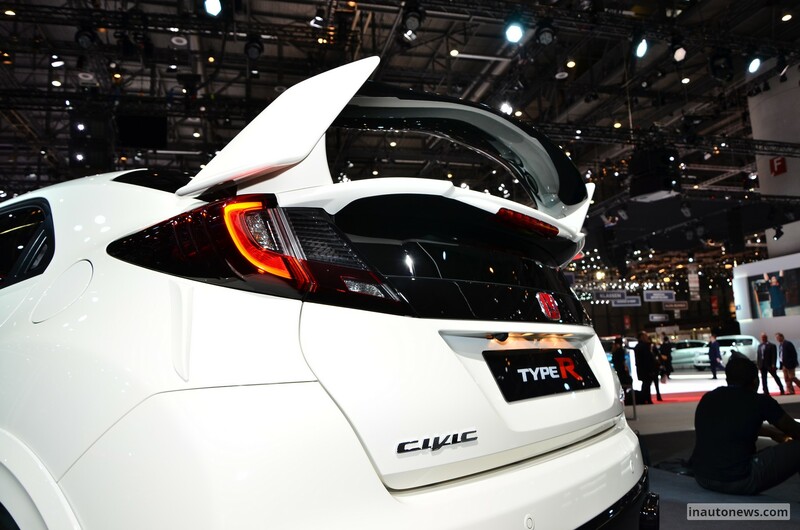 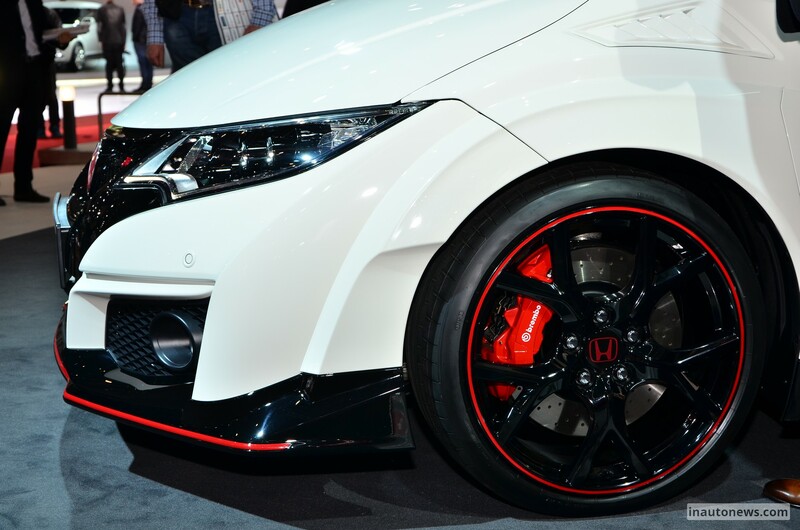 As a reminder, the 2016 Honda Civic Type R is coming with a more aggressive and aerodynamic body kit than the previous model, coming with a lot of interesting features, like the new front splitter, the front fenders, the now wider air intakes at the front bumper, wider rear wing, all complemented by the 19-inch alloy wheels. 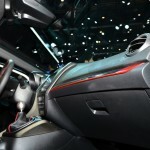 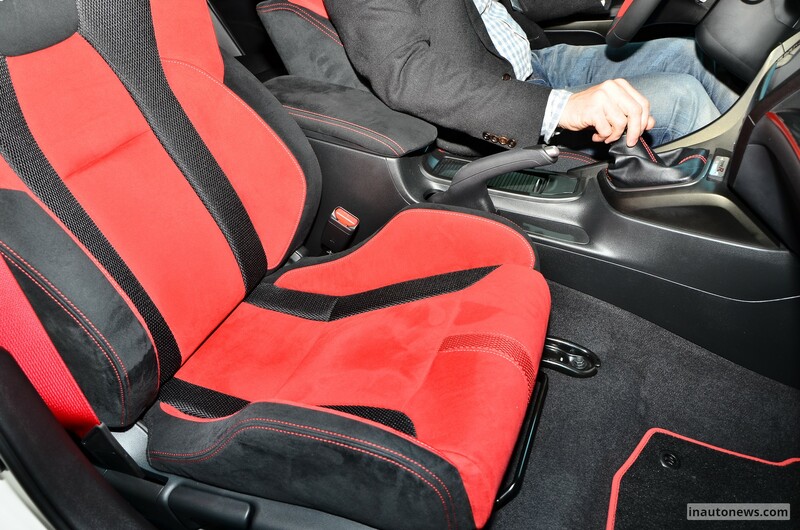 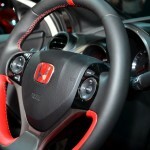 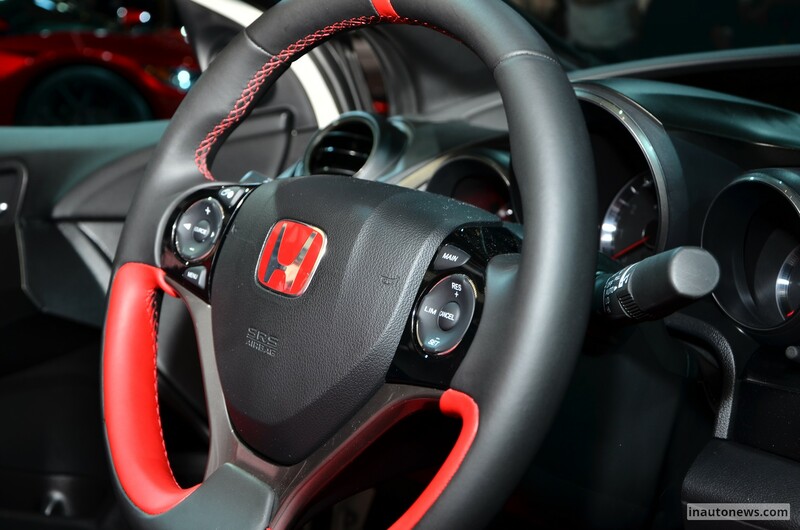 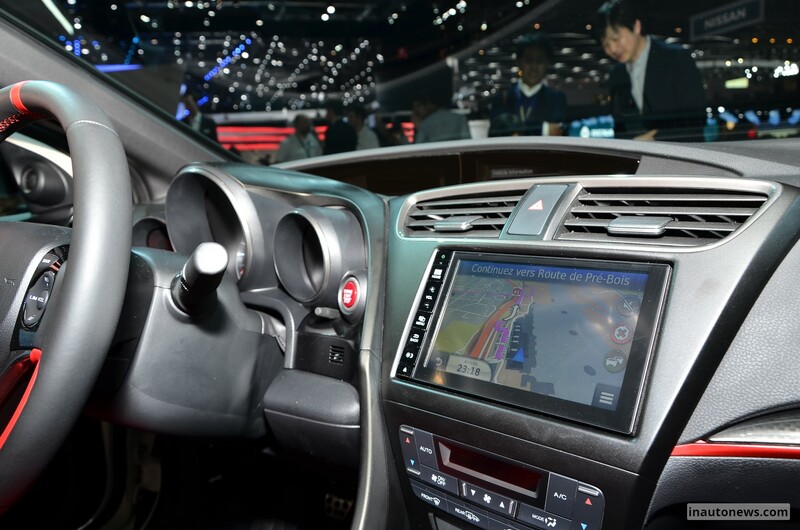 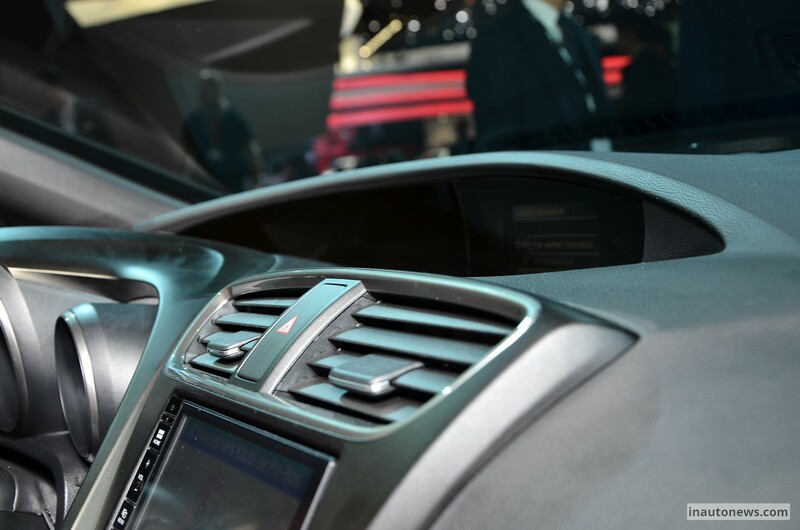 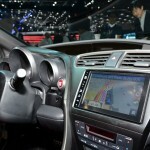 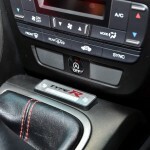 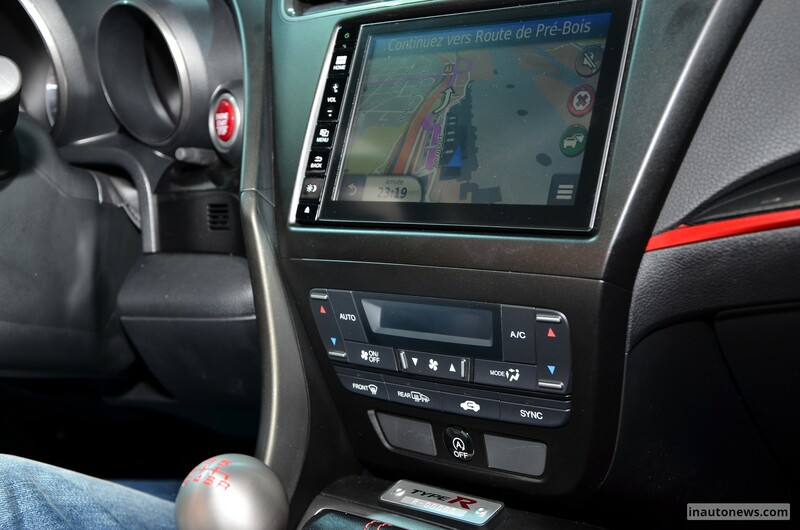 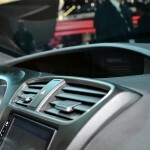 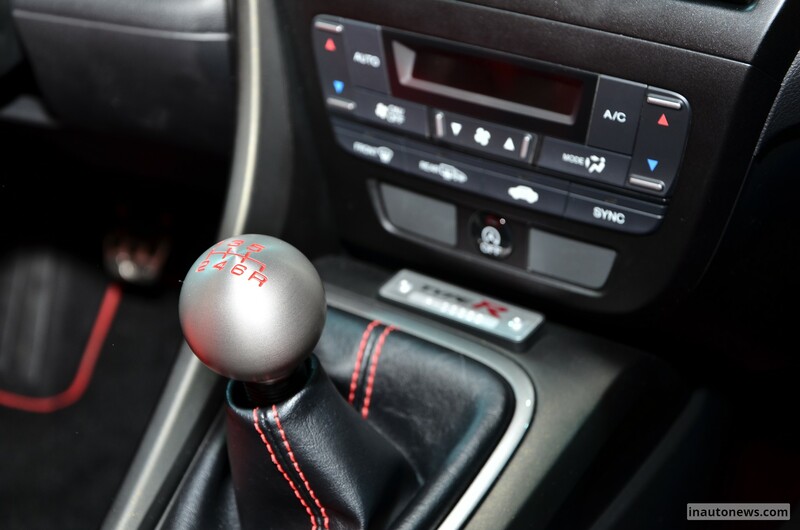 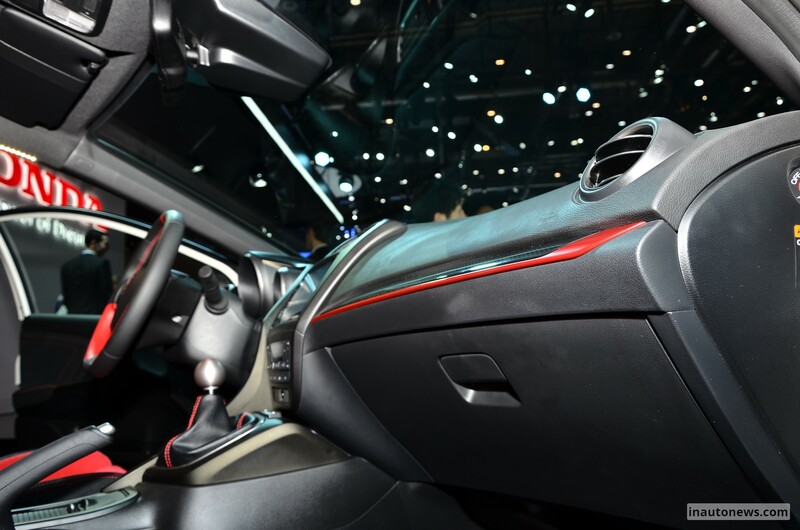 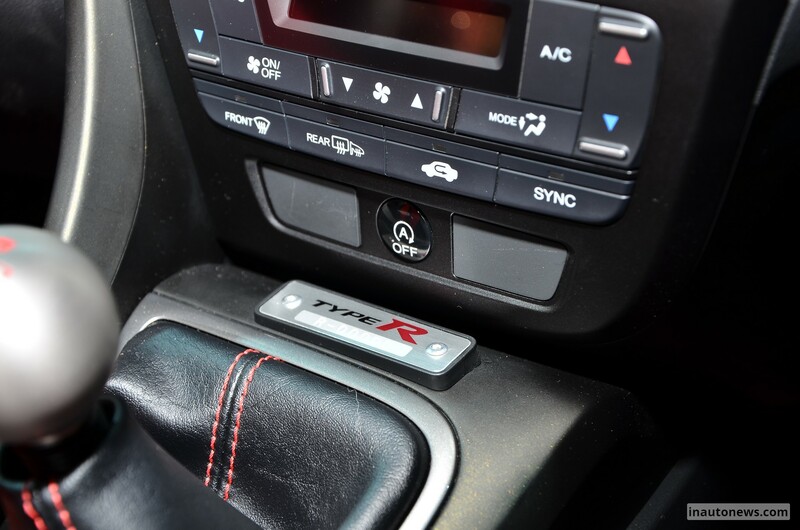 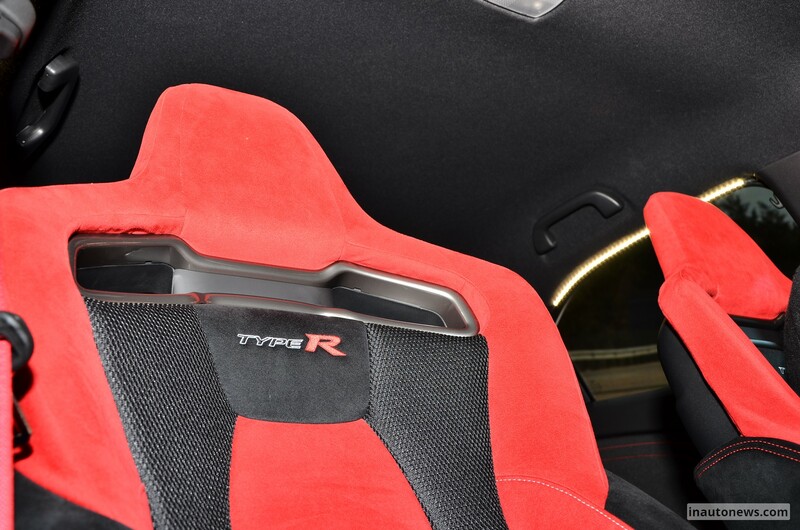 Inside, the 2016 Honda Civic Type R is also tweaked with a lot of safety gizmos, like the Traffic Sign Recognition, Forward Collision Warning, Lane Departure Warning, GPS navigation, as well as some cool features, such as the sports seats, the steering wheel wrapped in leather and a few more. 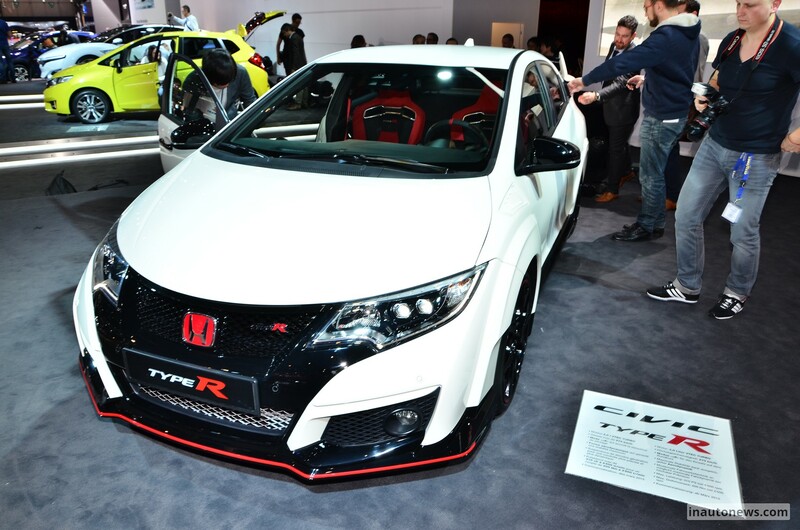 Under the hood, the 2016 Honda Civic Type R is equipped with a 2.0-liter four-cylinder turbo petrol unit, which develops a good 310 horsepower and 400 Nm of torque, hooked to a 6-speed manual, which makes it sprint from 0 to 100 km/h in just 5.7 seconds, at a topping of 270 km/h.